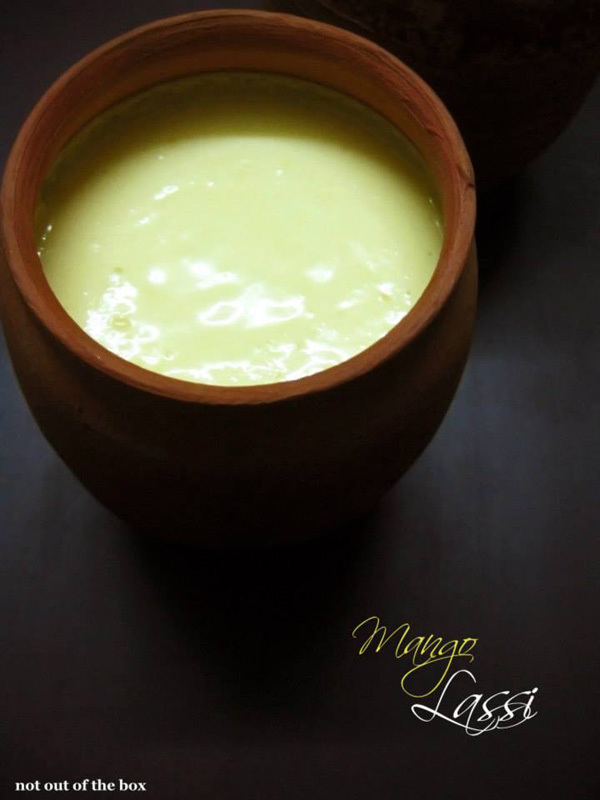 Try this extremely easy & super delicious ‘Mango Lassi’ this season! Mix everything in a mixer, till smooth. Pour into glasses. Serve chilled. Adjust the amount of sugar according to the sweetness of mangoes.